Erik ten Hag is rebuilding the legacy of Ajax, one of Europe’s fallen giants. The Hard Tackle assess the impact of one of the most underrated managers in the continent. The Netherlands is a very interesting place to be, and I am not referencing to the art, the culture or the people, though all of them would make excellent cases for themselves as well. Nay, I am talking about the geography of the country, particularly its network of canals, dams, and embankments. These man-made structures have helped the Dutch make a country out of what essentially is a land inundated mostly by the sea. They have a name for it down there – Maakbarheid, or the ability to dominate and make the most out of a given space or environment. The Dutchmen’s ability to orchestrate every aspect of their challenging environment reflects not only on their architecture but in almost every aspect of their daily lives. Their path-breaking ideologies are, however, best reflected in football, where using this trait, they have shaped and changed the sport in a manner that it is exceptionally hard to even comprehend. 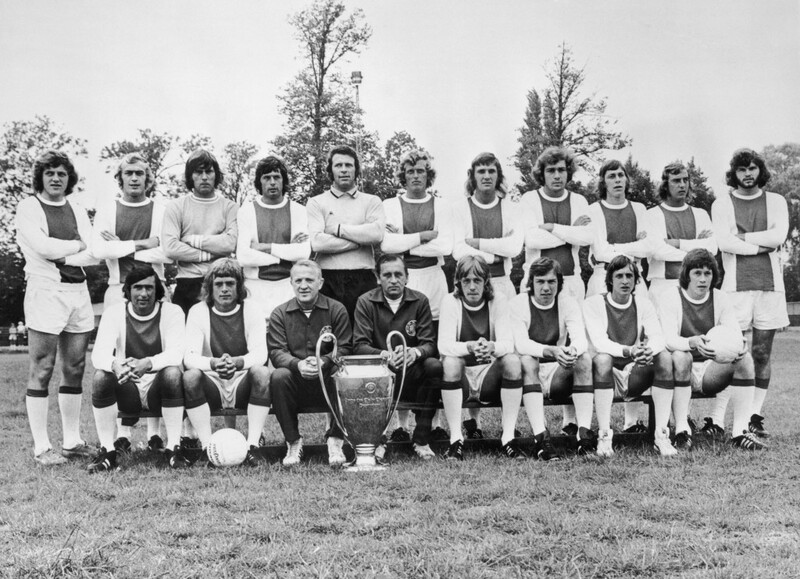 At the heart of this revolution has been AFC Ajax, European football’s fallen giant. Based out of Amsterdam, Ajax is an institution in the modern game like no other. The birthplace of Total Football, they have housed the likes of Rinus Michels, Johan Neeskens and Johan Cruyff. Their possession-based high-pressing philosophy in the 1970s not only revolutionized the game but also saw them win three successive European Cups between 1971 to 1973. Since then, Total Football has been revamped and tweaked by many managers to incredible degrees of success, most notably by Pep Guardiola in recent years. However, Ajax, as a club have failed to succeed as well as their philosophy has, and they have fallen prey to the poison of changing times. Over the decades, they have developed into a feeder club for Europe’s elite clubs. Their youth academy, which is still famous for producing an incredible amount of talent has lost them to the likes of Arsenal, Barcelona, Real Madrid, AC Milan and many more. In fact, the club had fallen into such evil days that before this season, they had last made it past the group stage of the UEFA Champions League 14 years back, in 2004-05. All that, however, seems to be a thing of the past. 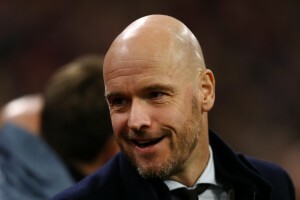 Under manager Erik ten Hag, Ajax have looked like a team capable of challenging for the top honours again. Appointed about a year ago, ten Hag made his name in the Eredivisie with FC Utrecht. But, it was under the tutelage of the aforementioned Guardiola as a Bayern Munich Reserves coach that he really honed his skills. With some brilliant but mercurial talents under his apprentice, he has made his squad one of the most exciting teams to watch. That is also apparent in their position in the Dutch League, a competition they have historically dominated. 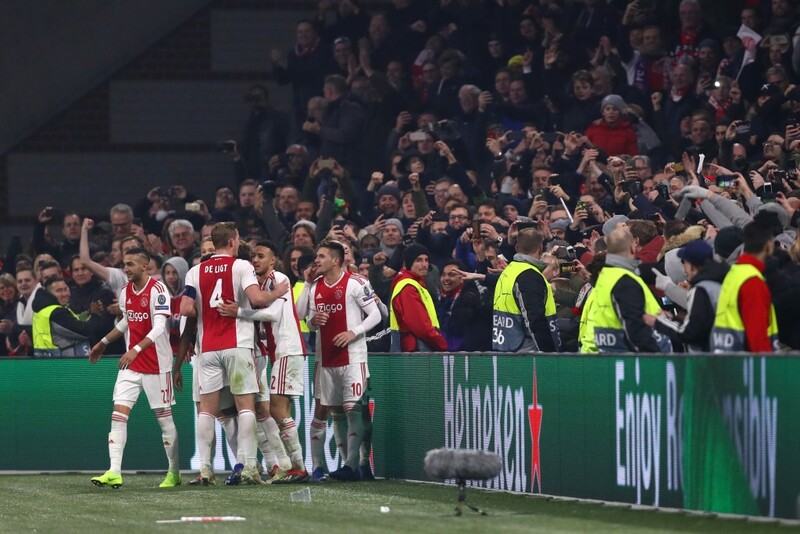 Currently, de Godenzoden (sons of the Gods, as the Ajax supporters call themselves) are second on the table and have made it to the knockout stages of the UEFA Champions League without losing a single match. It is a feat in itself, but ever the perfectionist ten Hag has refused to be overjoyed with his achievement. He is well aware that there is a long way to go, especially given the fact that Ajax will be taking on defending champions Real Madrid in the Round of 16. Tactically, ten Hag has been very flexible with his approach. He usually starts with a well-known 4-2-3-1, but it morphs into a 4-3-3 or a 4-1-4-1 as and when needed. Whatever be the formation, 21-year-old midfielder Frankie de Jong, who is widely regarded as one of the finest talents in the game is at the crux of it. Ten Hag utilises the Dutchman’s exceptional talent and ball-carrying skills to a remarkable effect, having him drop down in defense when his team is pressed high and giving him the license to move forward when the opposition does not use a high press. His central defensive partnership of Daley Blind and Matthijs de Ligt, the latter making the headlines as frequently as de Jong, is exceptionally comfortable on the ball which gives them the option to play from the back. De Jong’s vertical movement up and down the pitch also enables Ajax to transition much more smoothly on the ball, irrespective of whether Kasper Dolberg or Klaas-Jan Huntelaar plays upfront. In attacking midfield, Donny van de Beek is joined by Dolberg and de Jong when the team attacks. If Huntelaar features for Ajax, the wide players David Neres, Hakim Ziyech and Dusan Tadic come into play more prominently. All three are capable of not only putting in brilliant crosses into the box, but have the ability to tuck into midfield and dominate the momentum of the game from there. The full-backs Nicolas Tagliafico and Noussair Mazraoui provide width or drop deep, depending on the position of the wingers. In short, Total Football, whose underlying mantra is that every player should be technically good enough to play across any position on the pitch, is executed to a remarkable degree of perfection by ten Hag and his team. Even the goalkeeper, Andre Onana acts as a sweeper-keeper in several instances, thus making it almost impossible for opposing teams to gain a foothold in the game once they lose possession. All over the pitch, Ajax try to form triangles to circulate possession, which means there is a lot of one-touch passing and movement that makes them delightful to watch even if they are susceptible to the occasional blunder in defense. That was evident in their mesmerizing 3-3 draw against Bayern Munich in December, as a dead-rubber group game was bought to life because the David i.e Ajax simply refused to lie down and be cannon fodder to the Goliath i.e Bayern Munich. 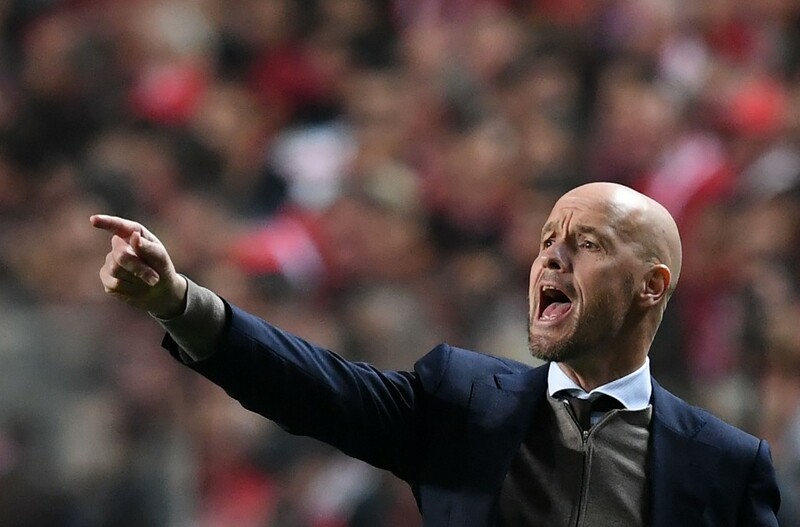 In summary, Ajax have started grabbing the spotlight once again thanks to ten Hag and his innovative tinkering of well-established footballing formulae. That he is carrying this revolution at the site on which the philosophy was found is no surprise; he has, after all, learned from some of the best minds of the business. Bigger challenges await him and his team though, as the business end of the season kicks in and with several big clubs eager to pry away some of the more prominent names from his squad in the winter transfer window, it remains to be seen whether ten Hag is as good a man-manager as he is a tactician. But, one thing that remains unquestionable is that under him, Ajax fans can dare to dream once again.